Soulsters, ever hear a song that just hits you right in the gut? Sometimes the lyrics catch you at a time when you’re overcoming a certain hurdle in your life. Or maybe, it’s simply just the melody that shields you from the cold like a comforter. For me, in this case, the song takes me back to something I would hear on a Sunday morning while listening to the greats – Aretha, Sam, Otis and the like, with my Dad. So it had me very nostalgic, to say the least. 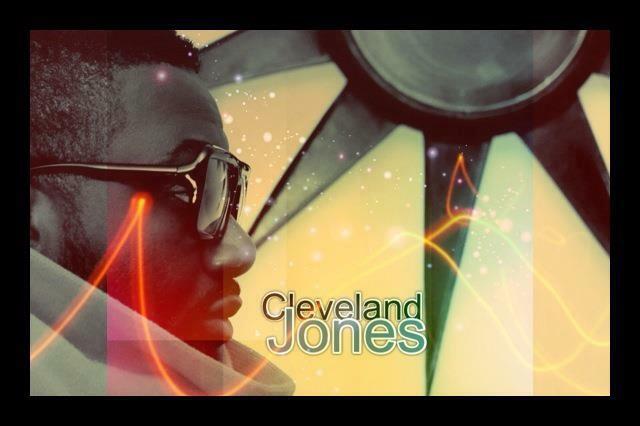 Singer, songwriter, and producer Cleveland P. Jones is deeply rooted in soul. And it’s quite evident in his work. Raw, emotional, and truthful. Nothing like an artist who respects the greats before him pays homage and also does so by bringing his own artistry and touch to it all. I guarantee you by the end of the video you will not be sure whether to send up worship and praise or to simply revel in the man’s tenor and soulful intonation. Well honestly, either way you go, you will be just fine. Look out for the album release coming your way soon!